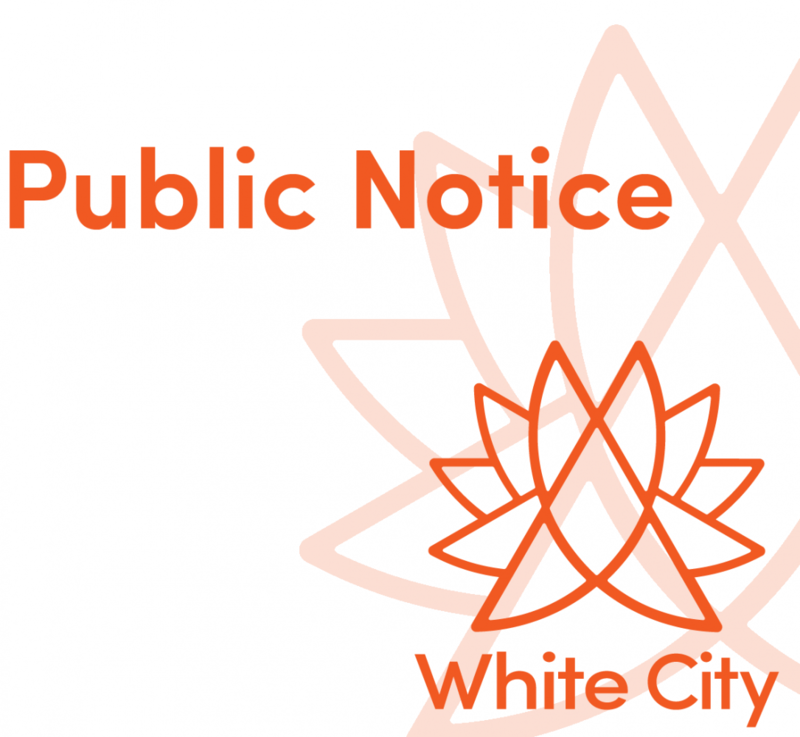 TAKE NOTICE that the Town of White City (Town) will be holding a public hearing regarding an amendment to Bylaw 587-15, also known as the Traffic Bylaw. Any person may make a verbal presentation in support of or opposition to the bylaw amendment at the public hearing. The amendment proposes to reduce the speed limit within the Town to 40 km/h, except on, Gregory Avenue East (from White City Drive to eastern Municipal Boundary), all of White City Drive, all of Ramm Avenue, and all of Betteridge Road where posted speed limits will remain at 50 km/h. Monday, October 22, 2018 at 6:30 p.m. The proposed amendment was presented to Council on August 13, 2018 as a recommendation of the Town's Transportation Advisory Committee (TAC). TAC’s recommendation aligns the Town’s speed limit policy with The Canadian Guidelines for Establishing Posted Speed Limits (2009) developed by the Transportation Association of Canada. The bylaw amendment can be viewed in detail at www.whitecity.ca.